Imagine this situation. You’ve got an urge to buy something, so you run a search online. The top result looks promising, but on the same page, you see a review site that shows a bad star rating for the company. Are you likely to buy from the company without investigating the claim, or are you put off entirely? This is the reason why reputation management exists. People can and do destroy the reputation of businesses by posting bad reviews or commenting loudly on social media. There have even been instances where competitors do this to bring others down a peg so they can rise up. But what can you do to defend yourself against the opinions of others? Here are a few suggestions. The simplest way to avoid a bad reputation is to do good work. Bad reviews and press justly earned from a poor experience are difficult to defend. No business is perfect, but you can avoid the worst by striving to do a good job. Good reviews are like antibodies against bad ones. 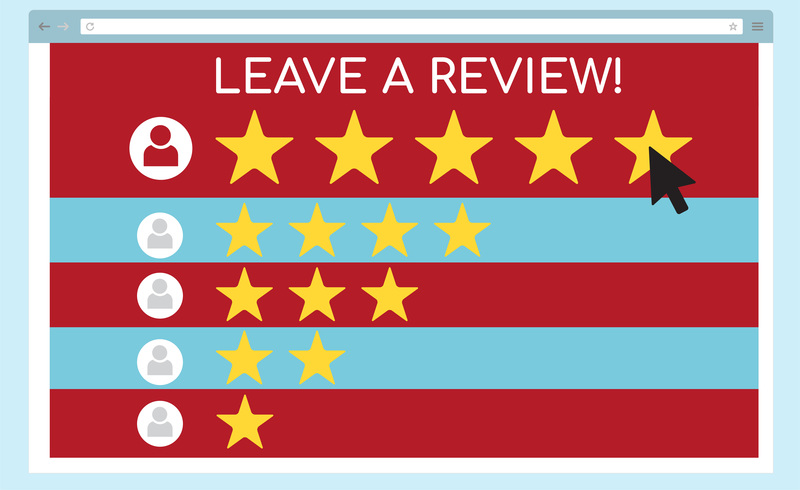 As part of your customer interactions, ask for good reviews on your Google profile, Yelp, and other reputation sites. Seeing 20 good reviews and one bad one will reduce the effect of the bad review. If you get a bad review somewhere, don’t let it linger. Respond to it politely and professionally, and don’t get drawn into an argument. At the very least, it shows that you’re paying attention to what others are saying. This can actually improve your reputation in spite of the bad review, and it can even give you an SEO boost. If you do get into a discussion with a bad reviewer, try to make it right. Ask the customer what they would need to smooth things over. If it’s reasonable, grant it in exchange for improving the review or getting a retraction for what was said earlier. Learn from the situation so you can improve your business’ customer service skills in the future. It’s a lot of work to scan the web for mentions of your business. Let Google do it for you. Google Alerts can send you an email when they detect a mention of your business’ name. This is a great way to stay on top of what people are saying about you online. It’s not perfect, but it’ll catch things that will come up in a Google search. On occasion, a business will do something so bad and so publicly that the news media catches it and spreads it around. Some businesses will hire a professional PR consultant to do damage control and to recommend ways you can fix the issue. Courses of action can include community outreach and donations to charity, among other activities. Repairing a damaged reputation can take quite a long time. Be prepared for a lot of work if you are in the hole. It’s better to start from neutral and build a solid online reputation that can weather the occasional storm. If you haven’t started to manage your reputation, you need to add it as a regular part of your marketing activities.